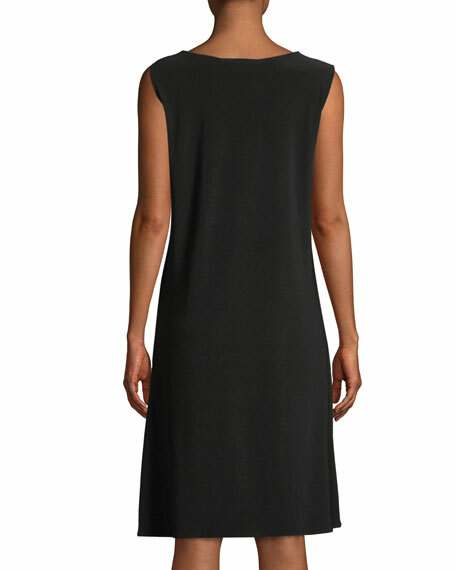 Caroline Rose dress in stretch knit jersey. American sportswear designer Caroline Rose founded her self-named company in 1987. 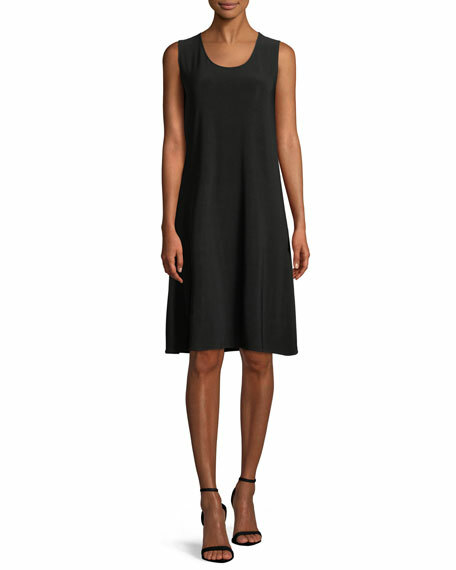 Her designs seamlessly blend elegant style with easy-chic comfort. The Caroline Rose line includes both Classic and Women's collections.